The lotus plays prominently in ancient Egyptian and the Eastern cultures. 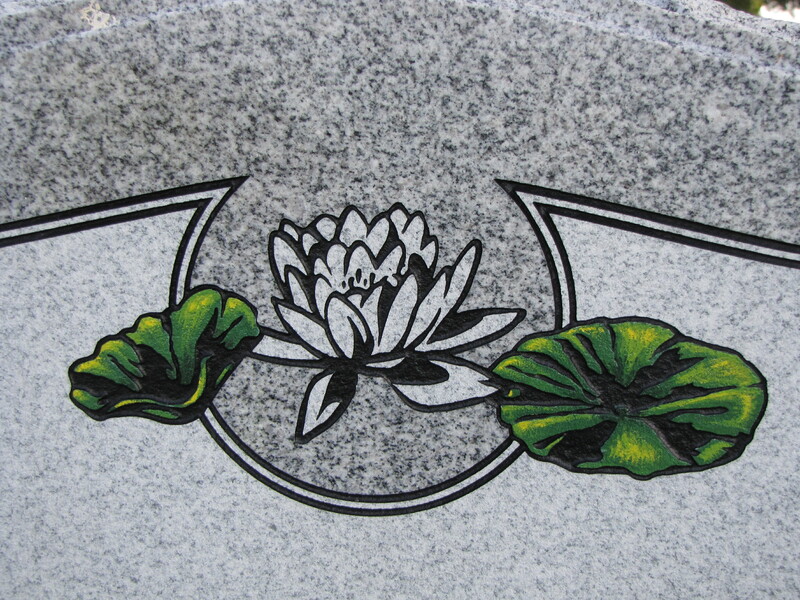 In Eastern cultures, the lotus is revered, as well, as a symbol of purity and spiritual grace. Buddhists view the stem of the flower as the axis on which the world spins. Buddha is often pictured seated in the center of the flower.